Lightning has always been an oilfield issue, but in recent years several factors have increased the rate of costly tank battery fires and explosions. Now more than ever the oil and gas industry needs to take steps to protect vulnerable sites for both personnel safety and to minimize risk to the environment. Here are 5 reasons why lightning induced fires have been increasing. The overall number of flammable tank batteries at the production & salt water disposal locations has grown exponentially in shale oil production. In the past, most tank batteries were small two tank locations supplied by a single vertical production well. Today a tank battery might include 30 tanks with 10 horizontal wells! With the increase in tanks and production comes the increase in frequency and volume of flammable gasses vented at each location. An increase in corrosive water storage needs has increased the use of non-corrosive Fiberglass Tanks & lined steel tanks. These types of tanks are more difficult to appropriately bond and ground. Ultimately, the increase in production has led to an extreme shortage in experienced personnel maintaining these facilities. Installation & maintenance errors have led to an increase in personnel injuries associated with static discharges. These 5 challenges may be unavoidable as the industry grows, but Petro Guardian can help! 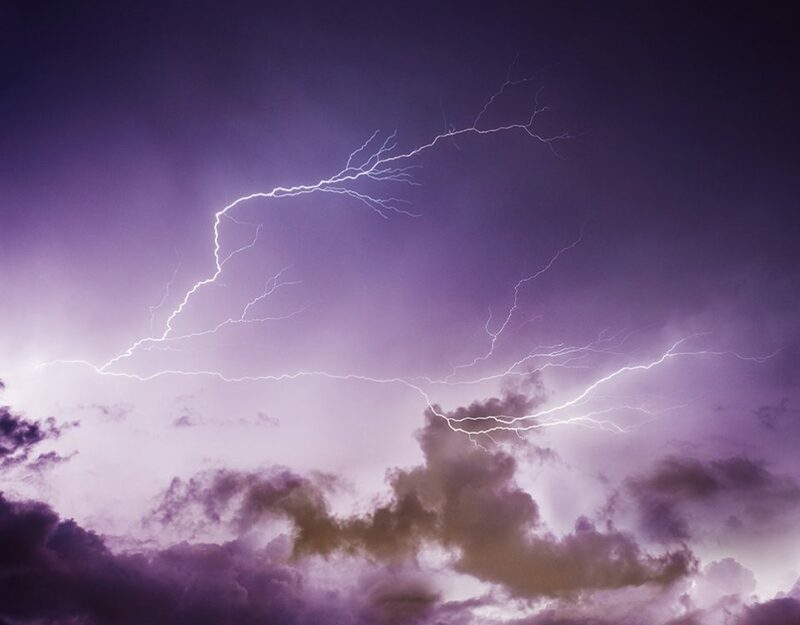 We specialize in working with the oil and gas industry to protect facilities from the dangers of lightning and static. We offer full turnkey installation on lightning and static systems on tank batteries and our inspection program can keep your system running in tip-top shape. Learn more about our Facility Protection Plan by clicking here.